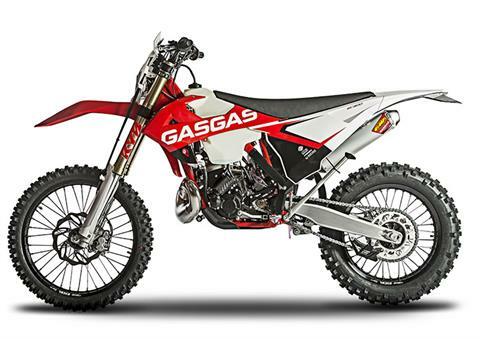 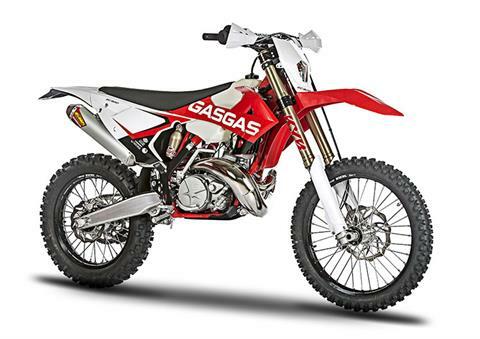 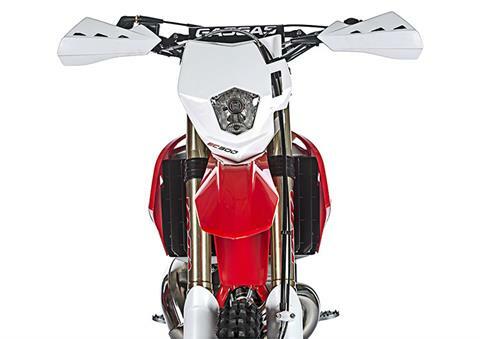 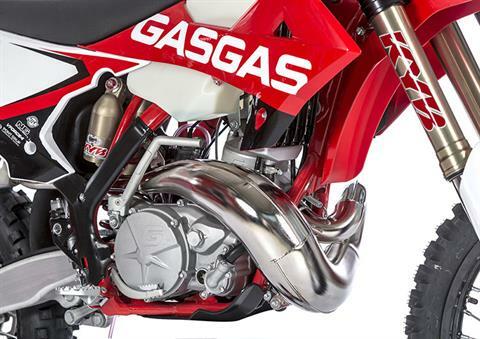 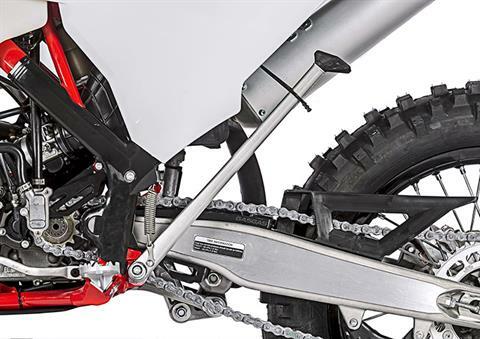 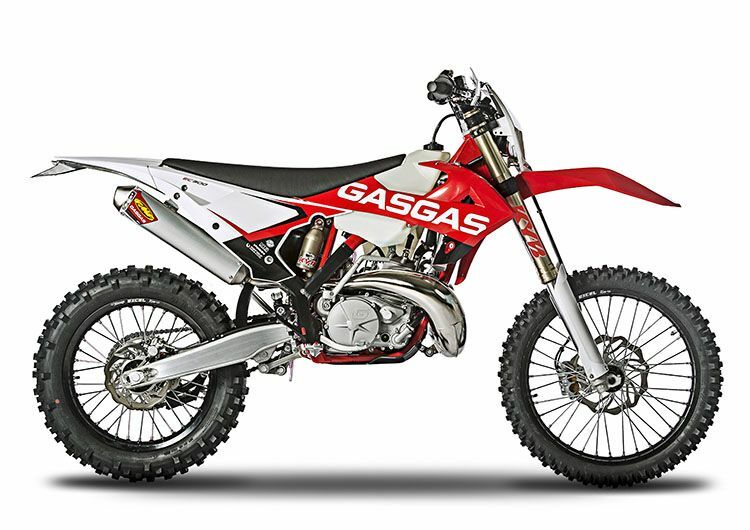 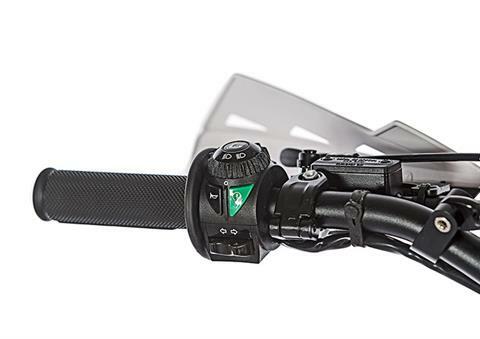 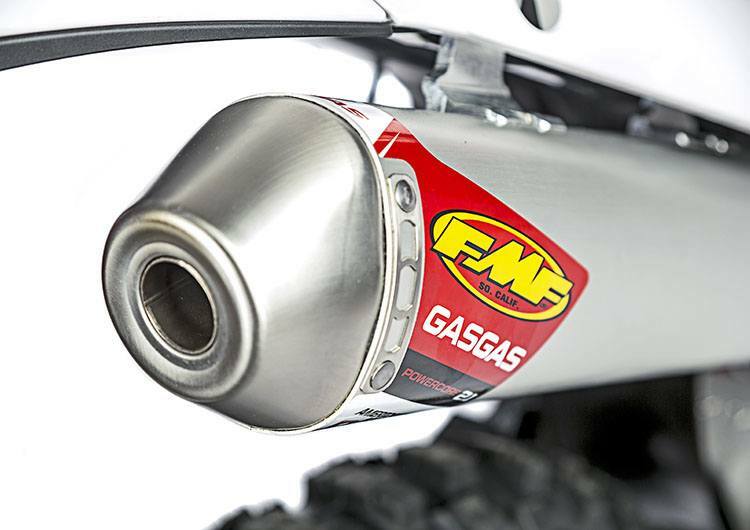 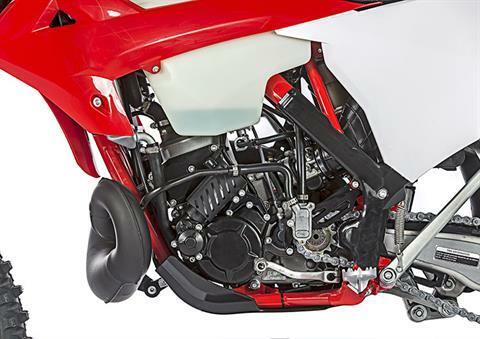 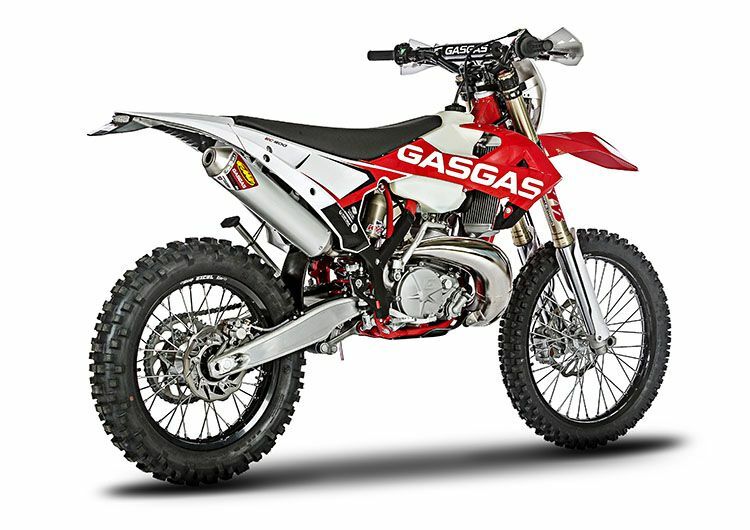 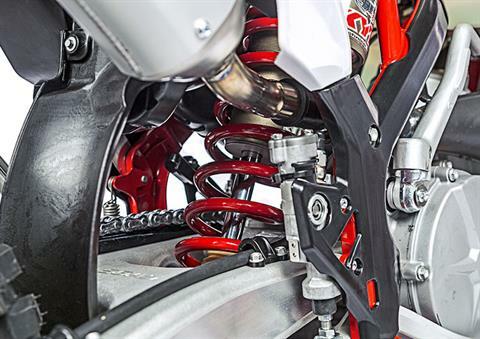 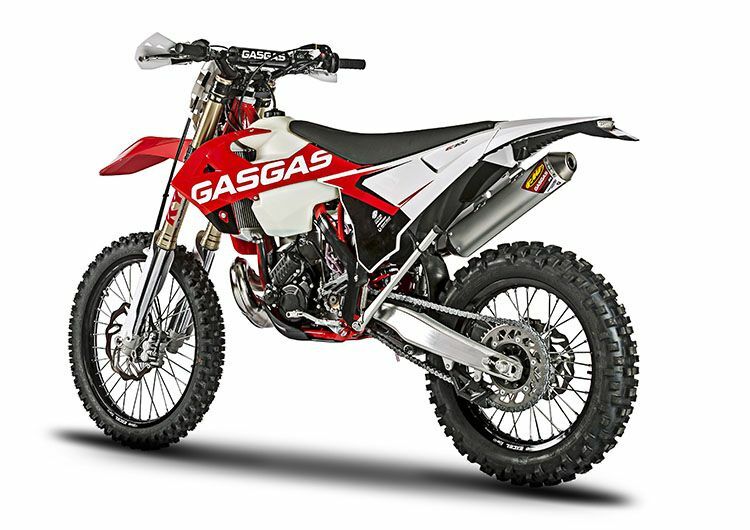 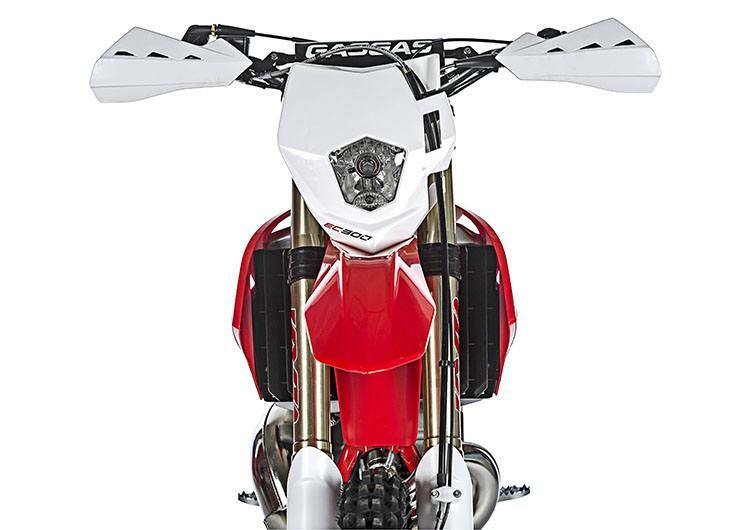 Gas Gas has completely reinvented its iconic Enduro. 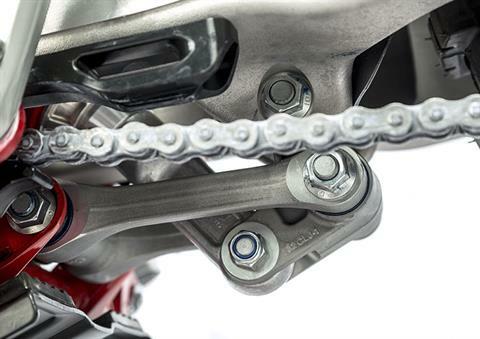 The EC demonstrates total commitment to the very highest quality components. With new frame, engine, suspension, geometry and an endless list of new parts. 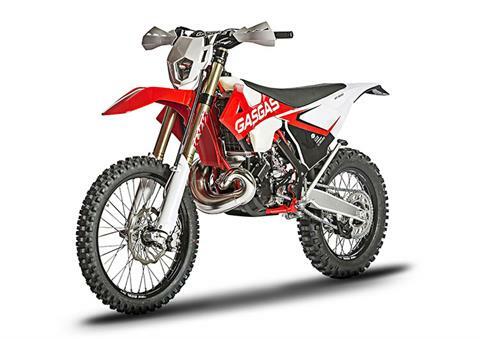 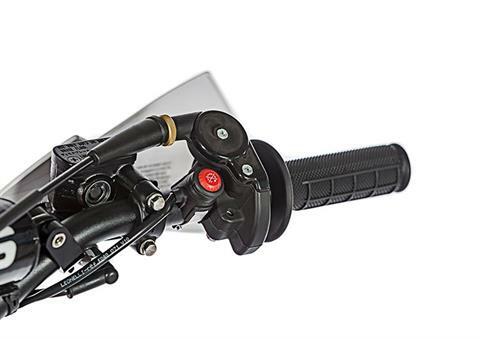 An Enduro that joins together in one unique formula the greatest reliability, top specs, versatility, easy riding and is mechanically accessible. 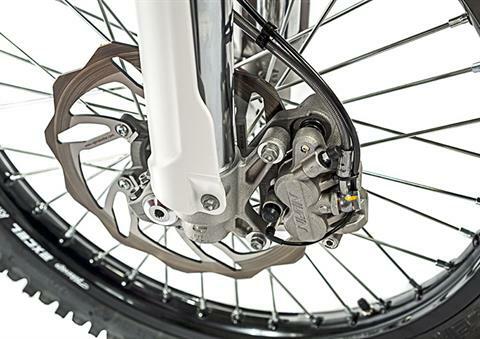 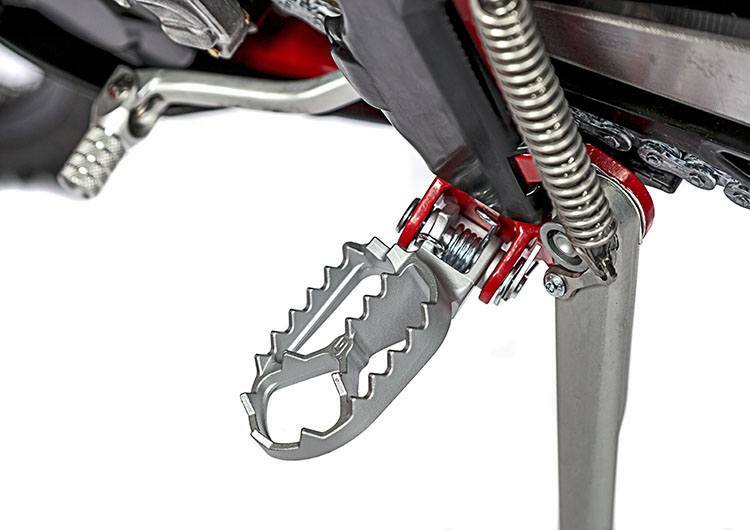 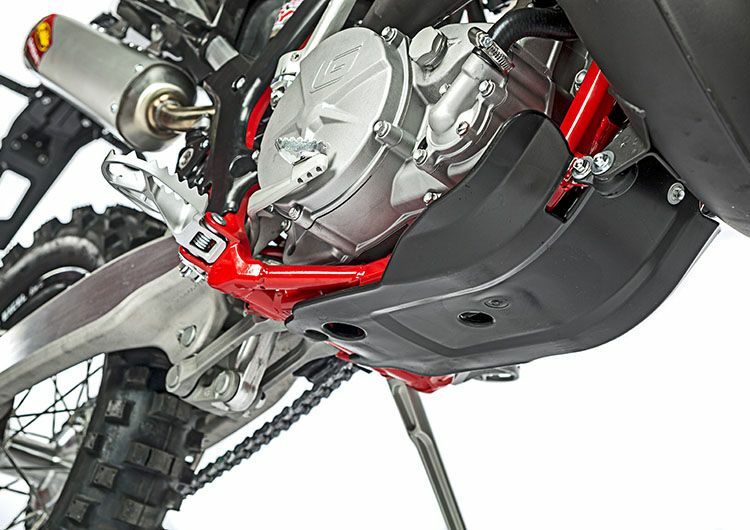 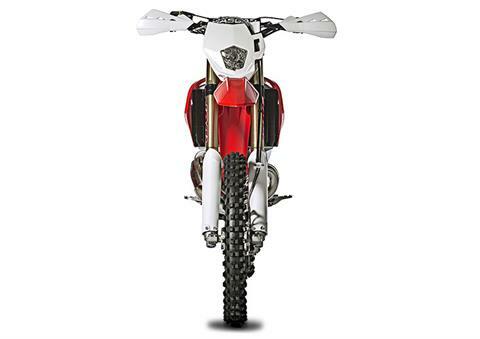 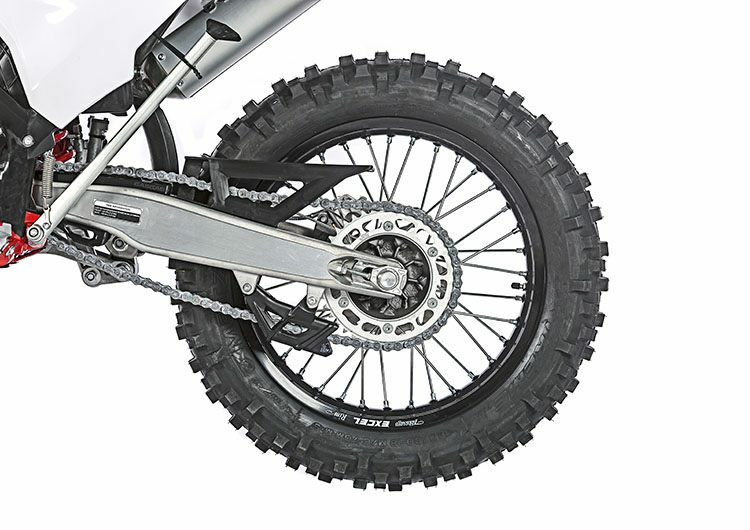 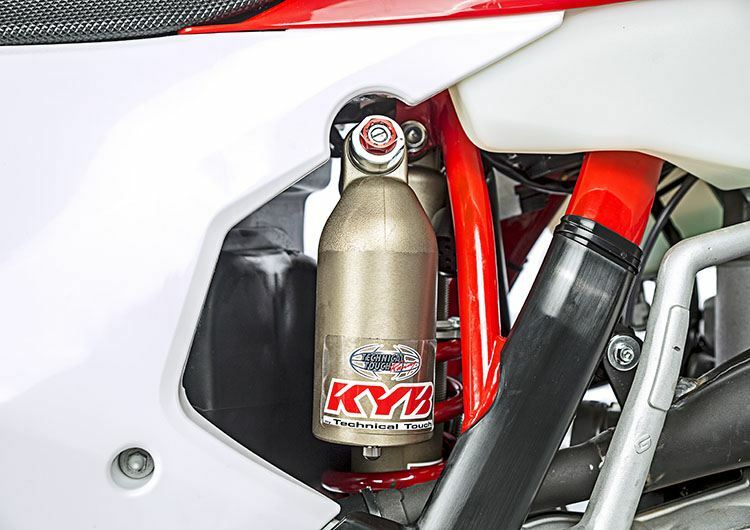 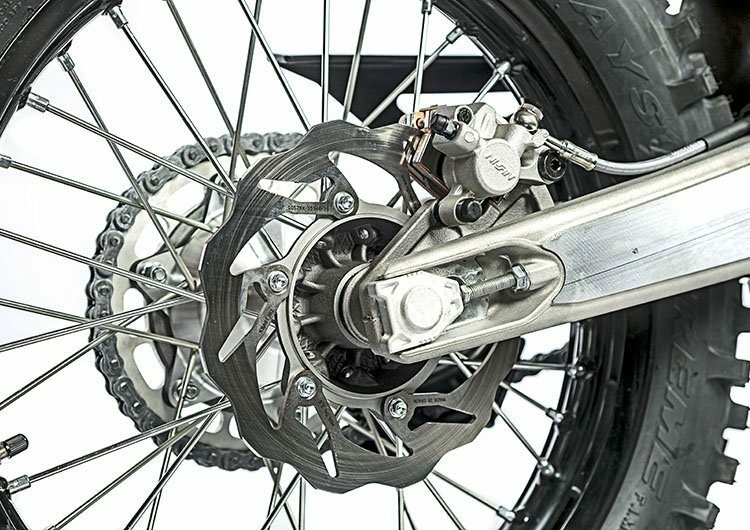 We present the EC, a total renovation for Gas Gas in the most demanding off-road speciality: Enduro.